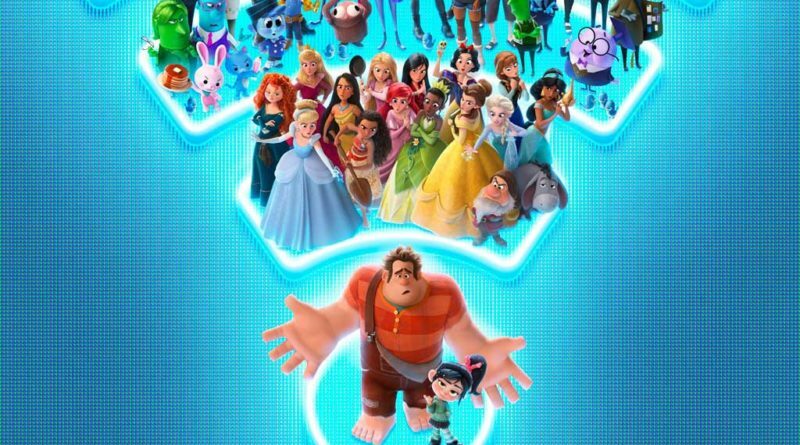 BURBANK, Calif. (September 19, 2018) – Imagine Dragons, the GRAMMY®-winning band behind recent hits “Natural” and “Whatever It Takes,” wrote and recorded the end-credit song “Zero” for Walt Disney Animation Studios’ “Ralph Breaks the Internet.” The song, which will be featured on the upcoming Walt Disney Records soundtrack album, is available today from KIDinaKORNER/Interscope Records. Listen HERE. It was just featured as Zane Lowe’s World Record on Apple Music’s Beats 1. The “Zero” lyric video also debuts today—check it out HERE. 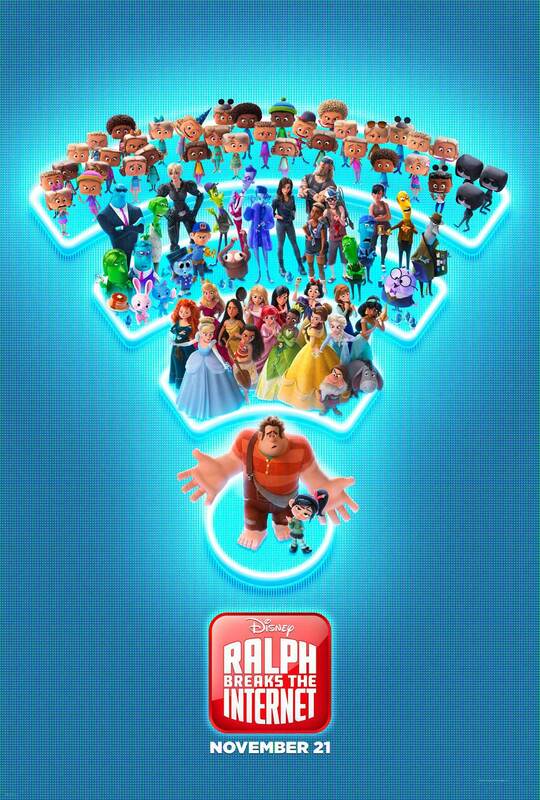 Directed by Rich Moore and Phil Johnston, “Ralph Breaks the Internet” opens in U.S. theaters on Nov. 21, 2018.